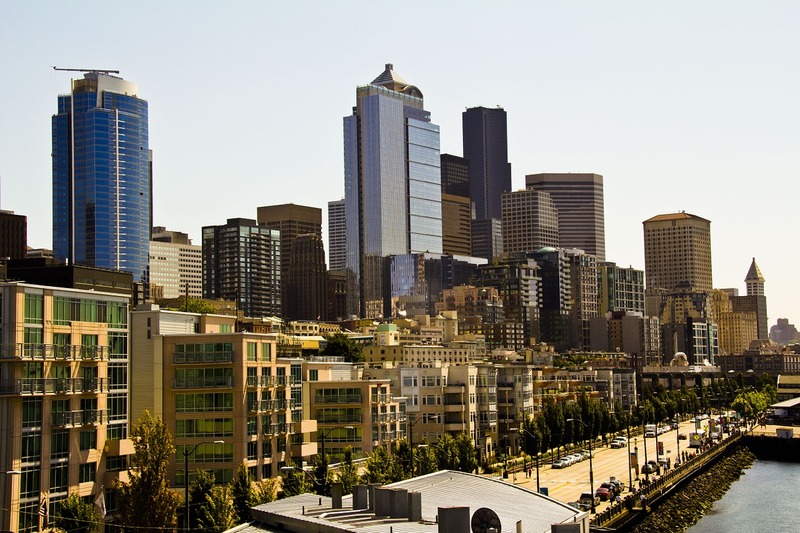 Seattle is known for its excellent quality of life and attracts many new residents each year. Many people move to this premier city in Washington for work, education or family purposes and are happy to settle here. Before moving to the city, you should know these seven things about Seattle. It’s no secret that Seattle experiences steady rainfall throughout much of the year, but a lot of this rainfall is light and creates a pleasant ambiance over the city. Many Washingtonians frown upon carrying an umbrella and prefer to stay covered by wearing hooded rain jackets and other protective clothing to keep their bodies dry. Snowfall in the winter is light, and summers are often warm and pleasant with blue skies. Traffic congestion has increased over the years due to the city’s population increase. Fortunately, Seattle has a reliable public transportation system that provides bus service to many neighborhoods and other communities throughout the area. Ferryboat, water taxi, and light rail service can also be found in select parts of the city. You can also beat some of the heavy traffic by biking your way around certain locations. Seattle is known for its unique neighborhoods that offer something interesting for people from all walks of life. Fremont is an artsy neighborhood that’s famous for its eccentric shops, quirky art installations and giant troll statue that sits beneath a bridge. Many people flock to Capitol Hill for its great restaurants, bars, and nightclubs. Other notable neighborhoods that are worth exploring include Belltown, Queen Anne, and Green Lake. No matter what your taste may be, you can find plenty of great places to eat in the city. Asian restaurants that serve some of the best Chinese and Thai dishes can be found throughout much of the International District. The city is also known for its seafood restaurants that feature wild salmon, clams, and lobster on their menus. Italian, Mexican and Indian restaurants are easy to find as well. While living in Seattle, you will have access to a wide range of attractions that are perfect for the whole family. Seattle Center is home to the famous Space Needle along with the Armory, KeyArena and McCaw Hall. 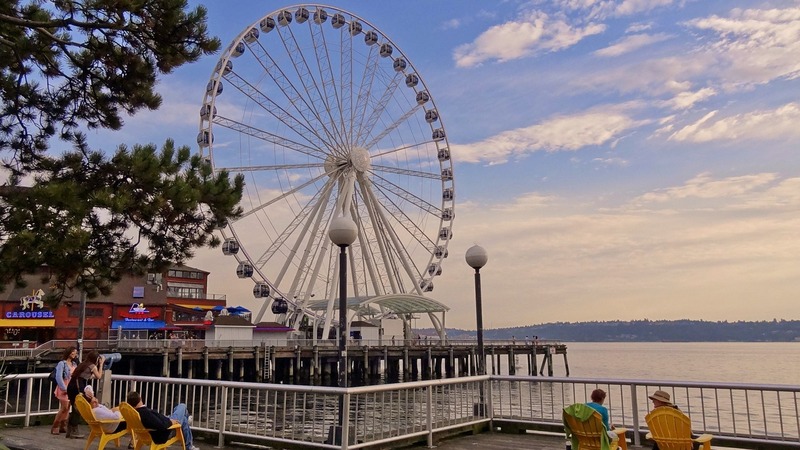 The giant Ferris wheel known as the Seattle Great Wheel is situated on Pier 57. Many vendors selling their goods can be found throughout Pike Place Market. Volunteer Park features a conservatory and the Seattle Asian Art Museum. If you enjoy dancing, music and good times, you can spend a night out at one of the city’s fantastic nightlife venues. Many live music performance acts are regularly featured at the venues in Pioneer Square. Capitol Hill is home to much of the city’s LGBT-friendly bars and nightclubs. You can also choose to hang out at one of the bars along the city’s waterfront. 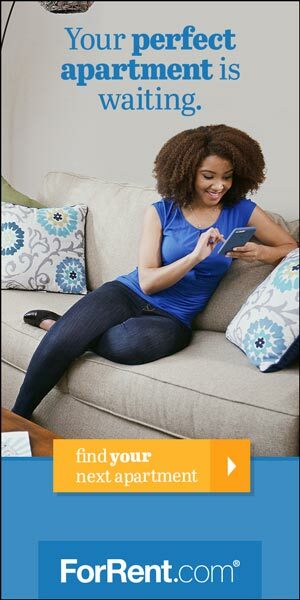 Whether you’re planning to move to Seattle by yourself, with a friend or with your entire family, you can find plenty of great housing options in the city. Many luxurious apartments and condominiums in the downtown area have regular vacancies. Just north of downtown, you will find houses that are ideal for families. The city’s Eastlake neighborhood includes several houseboats that offer peaceful living on the water. Relocating to Seattle will be an excellent decision and will give you the opportunity to enjoy new experiences. From its attractions and restaurants to its traffic solutions and housing options, Seattle boasts many wonderful qualities.